Your membership application and payment have been received by RVHPA. You will receive an email from RVHPA to confirm the receipt of your membership application. PayPal will send you a separate email to confirm that payment was sent to RVHPA. Please read the site guide and be familiar with the site rules. Better yet if you are new to the site please get a site briefing from one of our members on launch before flying. You may also want to join RVHPA’s Google Group. This online forum is one of our club’s primary communication tools and is very useful for arranging folks to fly with, getting a site intro, asking a question, or just discussing flying in our area. 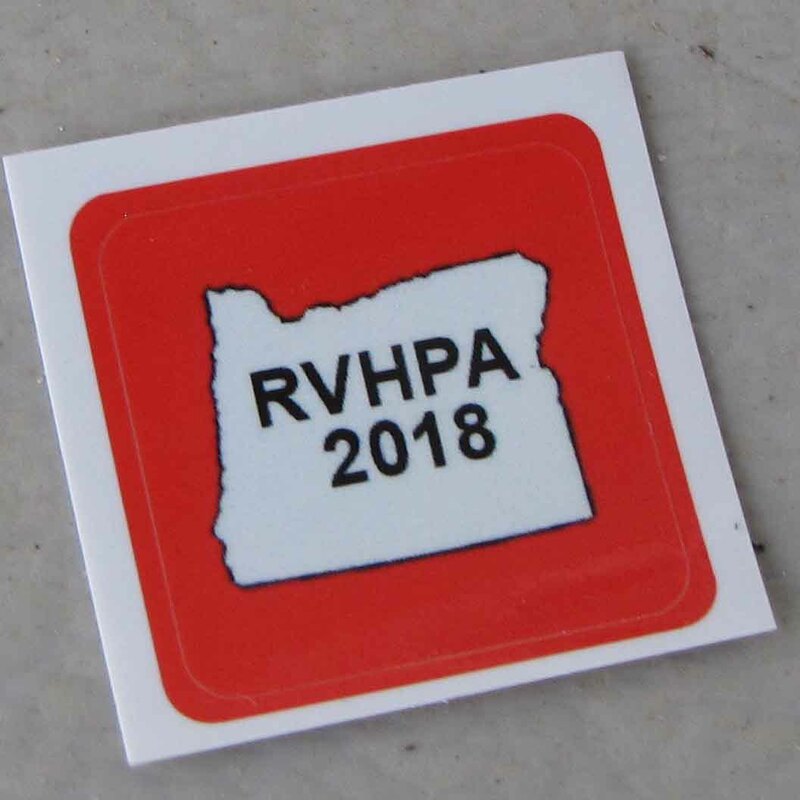 We also have an RVHPA Facebook page where you can share photos and connect with other pilots.